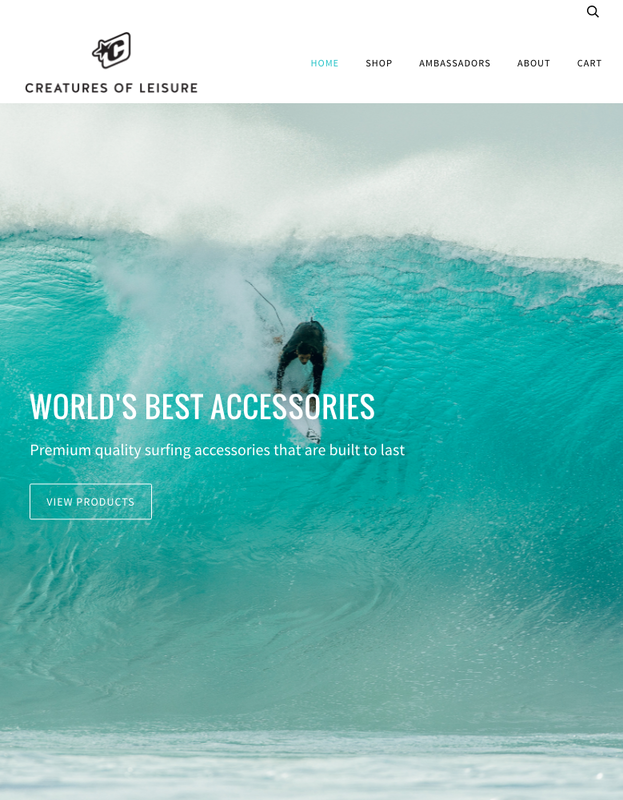 Pipeline is a clean and powerful theme – carefully tuned for mobile, tablet, and retina devices. Simplify your navigation with a powerful multi-level dropdown and build a beautiful homepage with full-bleed photos. Pipeline allows your products to shine with a clean minimal design, while giving your customers a great experience on any device.